You can book a cleaner using out website. 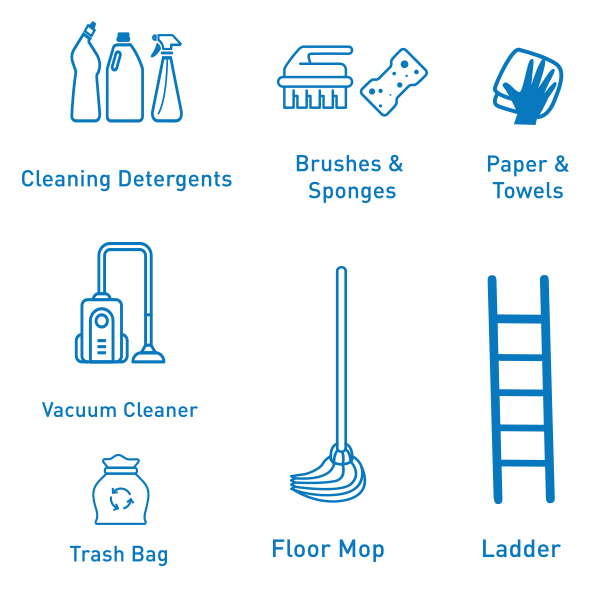 Tell us what you need and we connect you with our trusted professional cleaners at your home location. Share with us your contact details, home location and preferred type of cleaning. You will receive an verification from us. Then, just update us your preferred date & time from the calendar. Take note that the cleaners will not be bringing any supplies. Please ensure that you have the following items ready.